There were plenty of new product developments announced, new apps to discover and lots of sessions offering intriguing insights from industry experts - with our very own MD, Sian, among them. She was also asked to take part in the FinTech Insider podcast live from Xerocon, giving her views on Xero’s latest developments alongside a number of other key industry figures. It was announced that Xero has launched its beta testing for MTD, working with selected partners to try out the new and improved MTD-ready VAT return. We’re excited to have been invited onto this program, and we’re proud to be 100% MTD ready ahead of next April’s deadline. If you’re an existing client of ours and you’re already on Xero, then don’t worry, there’s nothing you need to do. 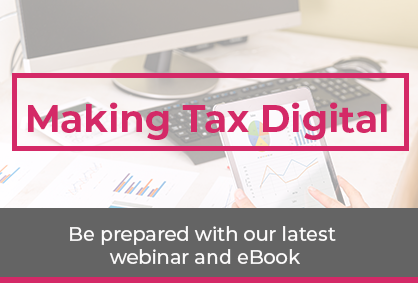 If you’d like to know more about MTD though, check out our Making Tax Digital guide - we’ll be posting plenty of blogs on the subject throughout the campaign, too. It’s not too often we get the chance to meet up with representatives from our app partners, but Xerocon gave us a great opportunity to reconnect with old friends from the likes of Receipt Bank and Futrli. Of course, there were plenty of new apps in attendance too, some of which we’re really excited to introduce you to. Soldo, Starling Bank, Transferwise, A2X, Fluidly and Slide were just some of our favourites from the show, so you can definitely expect to hear more from us on these apps very soon. Approved by the Financial Conduct Authority, Xero can now connect to many more banks through its API for open banking. This means that banks which previously offered no direct feed into Xero can now start to develop feeds, potentially making the bookkeeping process easier for thousands of businesses up and down the country. Follow us on twitter @Inform_Accounts for updates on these new feeds as and when they become available. Open banking also means greater visibility for loan companies, helping them to make quick decisions and approve funding for your business quicker than your average bank loan. As partners with loan providers IWOCA, Capitalise and Market Invoice, and with connections to many of the top UK banks, we can help you source and manage your finance when you need it. Announced earlier in the month and demonstrated at Xerocon, the layout of Xero’s navigation bar is changing - providing simpler access to the core tools you use every day. We’ve already written a blog post to help you get to grips with the new look. As well as the navigation change, Xero are also working hard to make improvements to their mobile app features - including changes to Xero Projects and Expenses, which you can expect to be released later this year. Xero are also giving the well-loved sales invoice feature a bit of an update. Watch this space for more details, as Xero continues to enhance an already-beautiful accounting experience. Last but by no means least, Xero also announced the release of three new badges to help partners show their expertise in certain subject areas - namely retail & e-commerce, professional services and trade & construction. 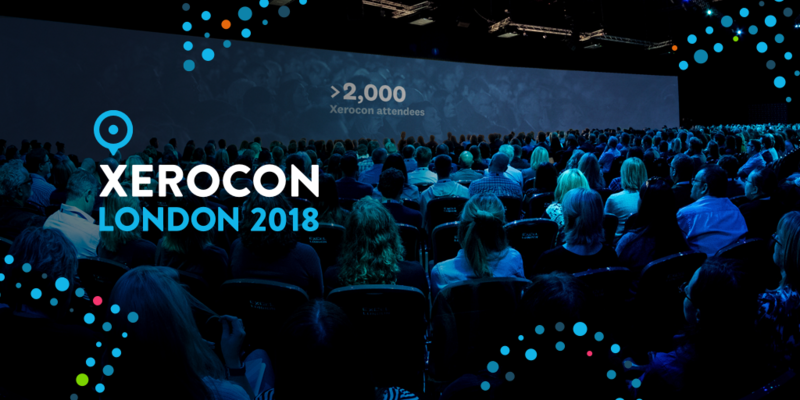 All in all, we had a fantastic time at Xerocon - and we can’t wait to see what Xero and its ever-expanding ecosystem have in store for us in the year ahead. Needless to say, we’ll be bringing you more details on all the latest apps and Xero developments as they land. In the meantime, if you’d like to find out more information about Xero or obtain a no obligation quote for our accountancy services, please contact Sian on 0121 667 3882 or email hello@informaccounting.co.uk.